Some of the innovations shown here had a profound impact on human history, like Samuel Morse’s telegraph and Alexander Graham Bell’s telephone. Others focus on small changes to existing devices. All represent stories of creative men and women endeavoring to reshape the future. 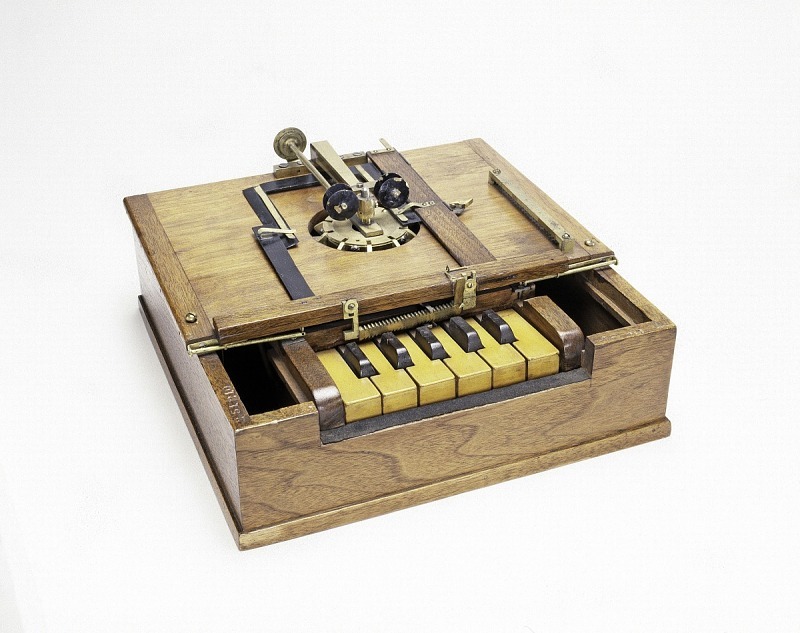 This patent model was created by three Milwaukee inventors who made progress toward a viable typewriting machine. 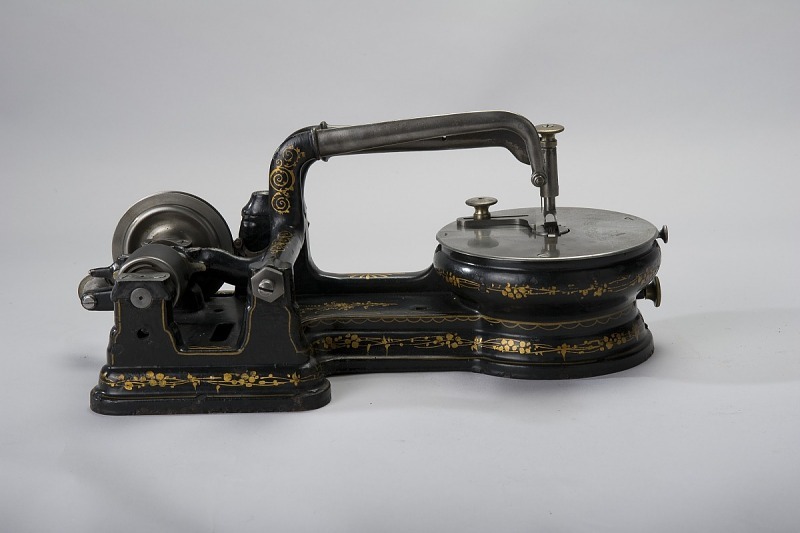 Six years later, Remington & Sons produced the first commercially successful machine, bearing the names Sholes and Glidden. 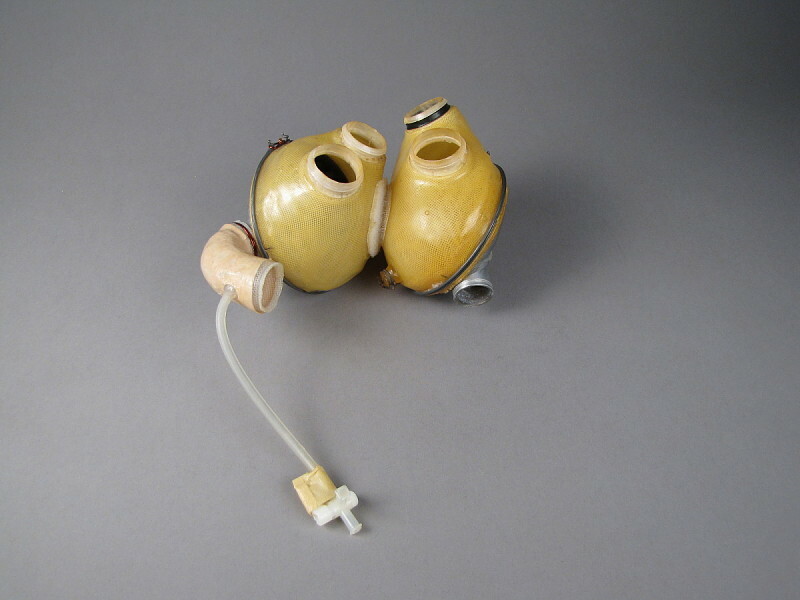 This denture patent model by Jonathan Dodge in 1843 was one of the earliest models to be patented. The model has small perforations to increase the grip of the dentures to the gum. Windmills pumped water to irrigate land, especially in dry western states and territories. 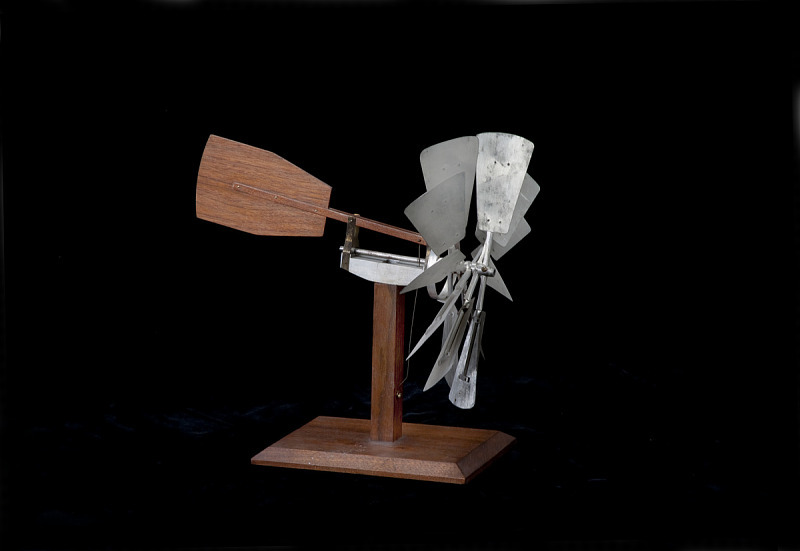 This patent model showed Elijah Smith’s design for a control mechanism to regulate the spacing between windmill blades, which controlled the rotation speed in varying wind strengths. This “Method and Apparatus for Photographing Objects in Motion” was adapted to photographic equipment. As demonstrated with this patent model, it could produce images of subjects in rapid motion. It was used by Eadweard Muybridge in his celebrated animal locomotion photography. 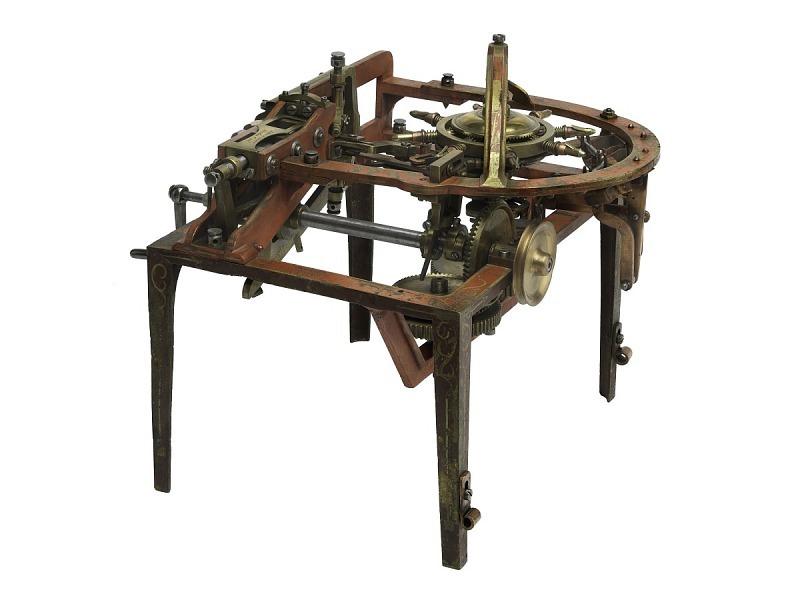 The style of bed and platen printing press in this patent model inspired Isaac Adams design of the later Adams’s Power Press, which was praised by early 19th-century printers for its production of quality bookwork into the late 19th century. With the improvements in commercial packaging, food producers needed other machines that could keep up with production timelines. 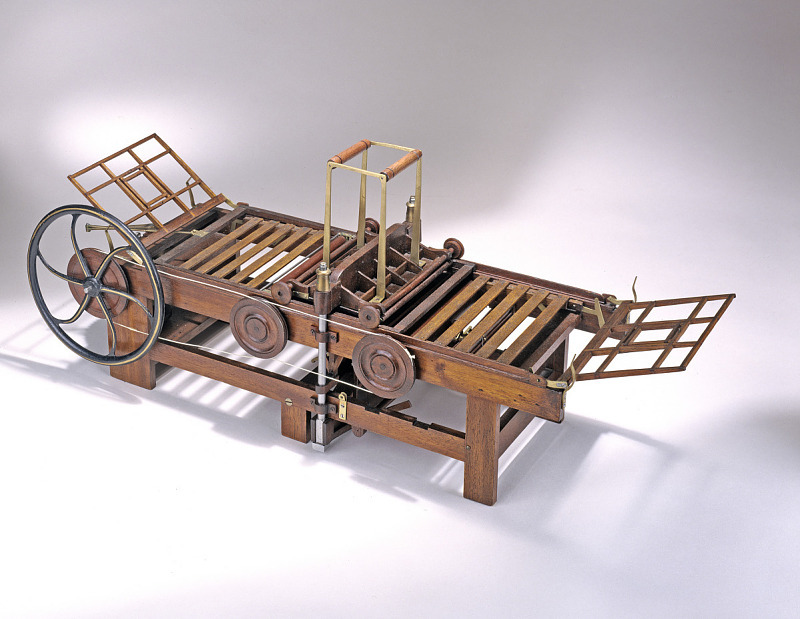 This invention submitted by John Heinz automated the sorting of vegetables by size, which would otherwise be done by hand. This patent model for an improvement in sewing machines introduced the buttonhole stitch. Helen Blanchard received some twenty-eight patents, many having to do with sewing. She is best remembered for inventing the zigzag overstitch sewing machine. 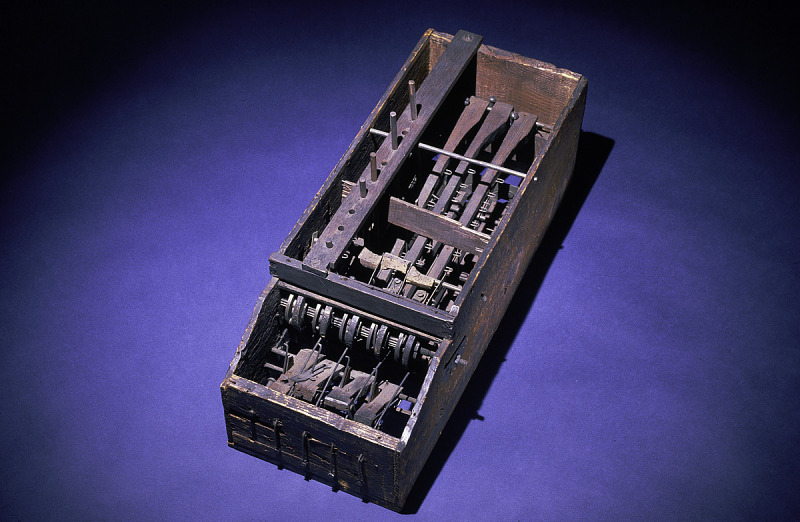 After physician John I. Howe observed pins being made by hand, he designed and patented a machine that automated the process. Just one of his machines could produce twenty-four thousand pins in an eleven-hour workday.